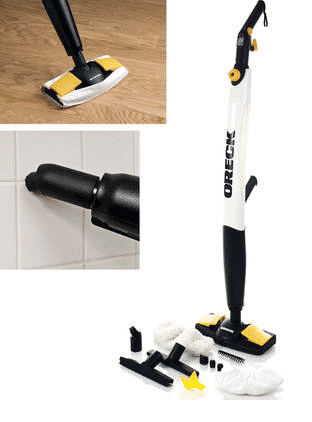 Save 64% on the Oreck Steam-It Mop! The Oreck Steam-It Mop is on sale for $59.99 at Tanga.com right now. That's 64% off the retail price of $169.99! Shipping is just $4.99 for this item!